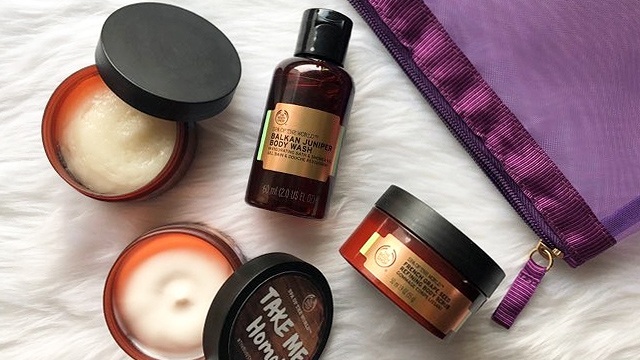 This is definitely at the top of our wish lists! (SPOT.ph) Drop what you're doing because we think we just found the chicest-looking sneaker in the world. 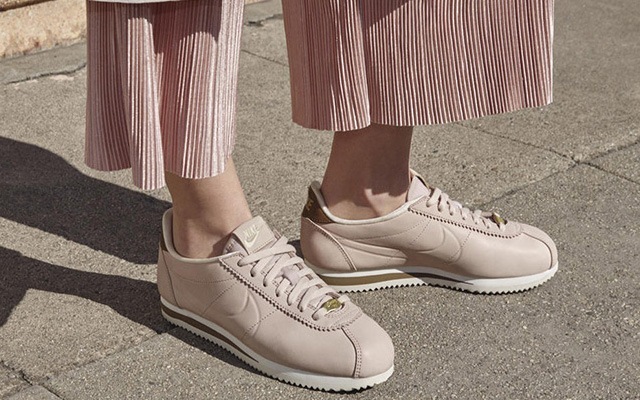 On February 27, Nike unveiled their latest iteration of the popular Cortez silhouette, the Nike LA Cortez. The sneaker is a collaboration between the sportswear brand and Russian tennis star Maria Sharapova. 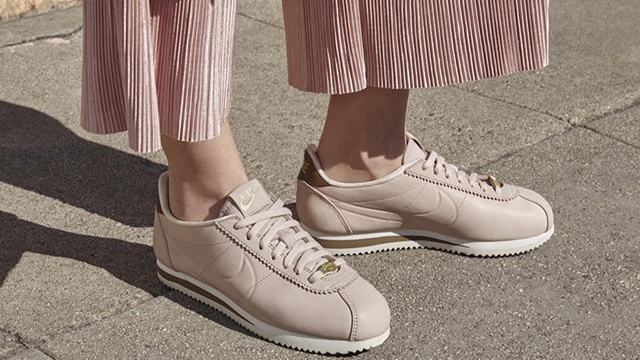 She gave the classic Cortez a stylish makeover and we're loving the blushing hue and gorgeous soft-gold accents. It's the perfect pair to wear when you want to stay comfortable while still looking elegant and fashionable! 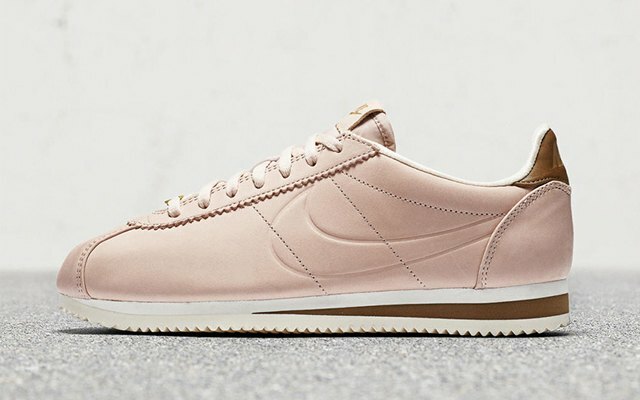 The Nike LA Cortez will be available for U.S. $100 (roughly P5,200) online starting March 2. We're hoping for a local release, too, so keep your fingers crossed! For more information, log on to Nike's website.